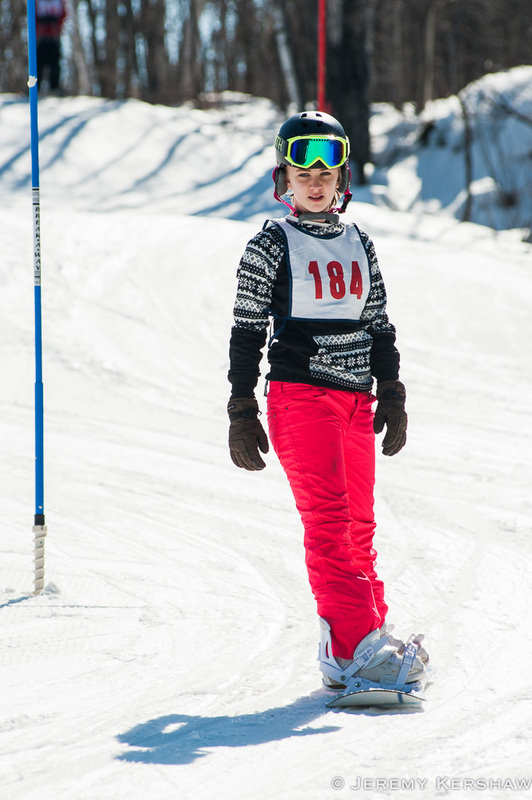 Chester Bowl Ski and Snowboard races help kids develop a love for skiing fast and honing their turning skills, while competing in a low-pressure environment. 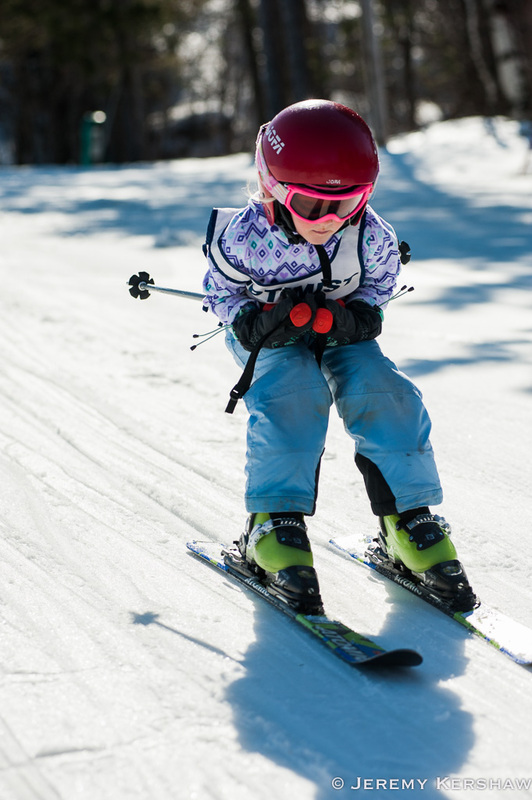 Kids ages 3 to 16 are encouraged to participate as soon as they’ve passed their new skier test (through the free group lessons) and are able to ride the chairlift. To participate, the skier/snowboarder registers in the ski garage by 12:30pm on race day (5:30 for the Friday night race). A waiver must be signed at that time. All racers MUST be registered by the end of the registration time. We can not add racers late because we need time for data management in our racing computer program. For all of our races we offer pre-registration. For Sunday races, pre-registration is the Saturday prior, 2:30-3:30. For the Friday race, pre-registration is Thursday, 6:30-7:30. The race registration fee covers the entire season, and is only $15 for one child or $25 per family (regardless of number of racers, 2 or more). A lunch is provided in the ski garage for each racer as part of the registration fee. It starts at 12:30, and generally ends around 2pm, so please eat BEFORE racing. Parents and kids can view the other racers from outdoor seating in front of the Chalet, or from the second floor of the Chalet. Then, as age groups are called over the loudspeaker, each group meets in the top race house (the small brown building to the right of the lift). Cadets are available to help smaller racers on the ski lift. Racers cruise down the hill through approximately a dozen gates before crossing the laser-timed finish line. Racers do two runs, one on the blue course, and one on the red course, and the times are added to determine final placement. The only exception is the Friday night race, where racers only do one run. An awards ceremony follows each race upon completion. Age/Division winners receive trophies, and every child receives some sort of prize at each race. We also have season-ending awards, given out at our End of Season Potluck (Sunday, 3/24, 5pm, Vineyard Church). We strongly encourage families to start with the first race of the season. As extra incentive, every child will receive a trophy, regardless of how they place. Our Saturday lessons often include practice at going through race gates. Conditions permitting, we also have the race course set up and open on race day when we open the hill for the day, allowing for racers to practice the course before the race begins. These races truly are run at a low-competitiveness level, and are focused on getting kids out there and having fun. Ski and snowboard divisions are divided by gender and into age brackets. 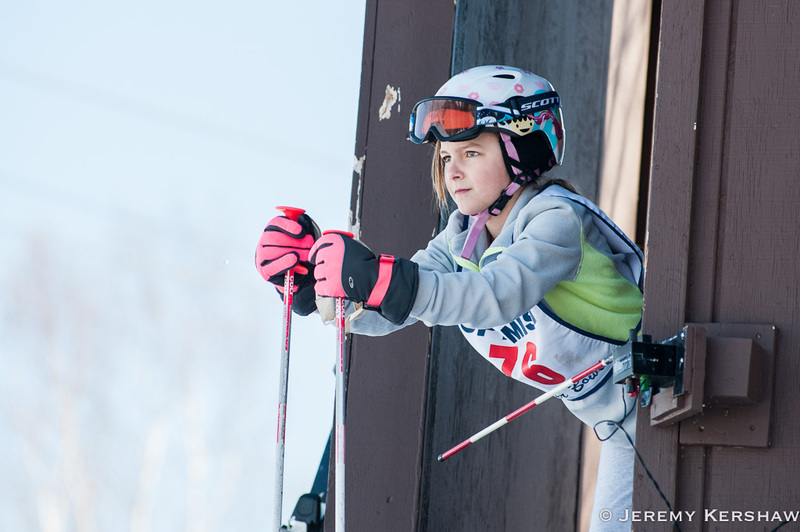 For skiing, age divisions are 5 and under, 6 & 7, 8 & 9, 10 & 11, 12 & 13, 14-16. Snowboard age divisions are 7 & under and 8 & over. We have had children as young as 3 race with us. Racers can double up in the ski and snowboard divisions, at no additional cost. Parent volunteers are needed for each race. Signups are on paper forms only. We keep the volunteer forms for the next week’s race on a doorway in the chalet hallway. 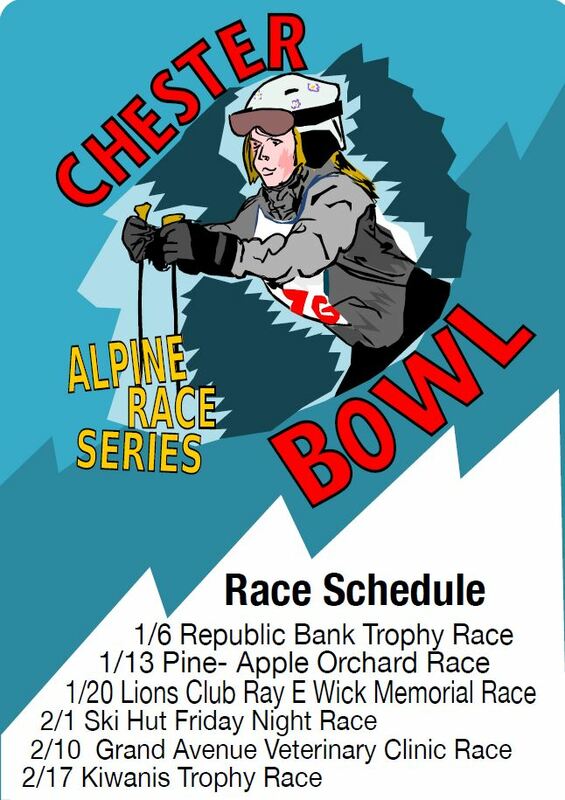 January 6, Republic Bank Trophy Race, registration 11-12:30, race start 1:15. Every child receives a trophy! January 20, Ray E. Wick Memorial Race, sponsored by the Duluth Lions Club, registration 11-12:30, race start 1:15. 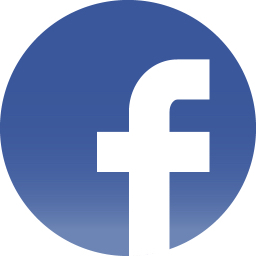 February 17, Kiwanis Club of Friendly Duluth Race, registration 11-12:30, race start 1:15. Every child receives a trophy! On race days, our bunny hill is unavailable from the opening of the hill until after the awards ceremony has been completed (generally 3:30pm).